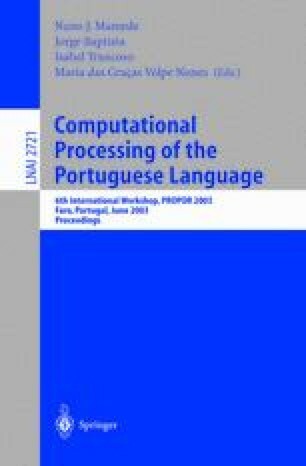 This paper describes our efforts in porting our letter-to-sound module from European Portuguese to Mirandese, the second official language in Portugal. We describe the rule formalism and the composition of the various transducers involved in the letter-to-sound conversion. We propose a set of extra SAMPA symbols to be used in the phonetic transcription of Mirandese, and we briefly cover the set of rules and results obtained for the two languages. Although at a very preliminary stage, we also describe our efforts at building a waveform generation module also based on finite state transducers. The use of finite state transducers allowed a very flexible and modular framework for deriving and testing new rule sets. Our experience led us to believe that letter-to-sound modules could be helpful tools for researchers involved in the establishment of orthographic conventions for lesser spoken languages.